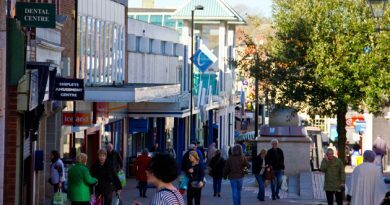 Has the free parking trial increased trade for your business? 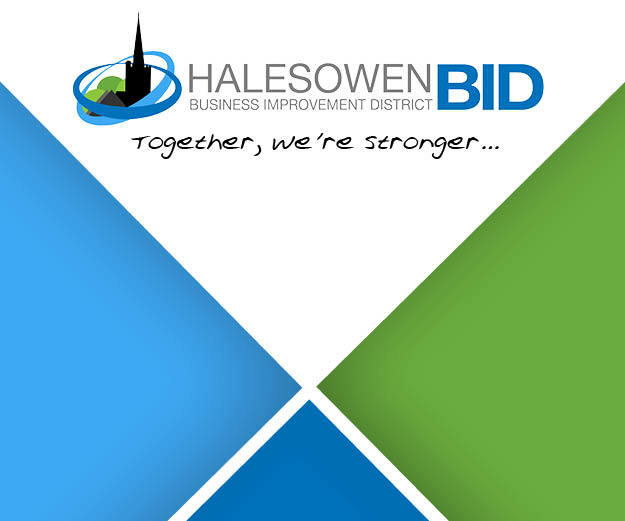 The result will be collated and presented to Dudley Council by The Central Halesowen BID. If Yes, please select an approximate percentage by which your business has benefited. Do you see crime as a priority issue? Do you have any evidence of crimes you may have reported to the police on ‘101’? Have you experienced any problems reporting criminal activities to the police?